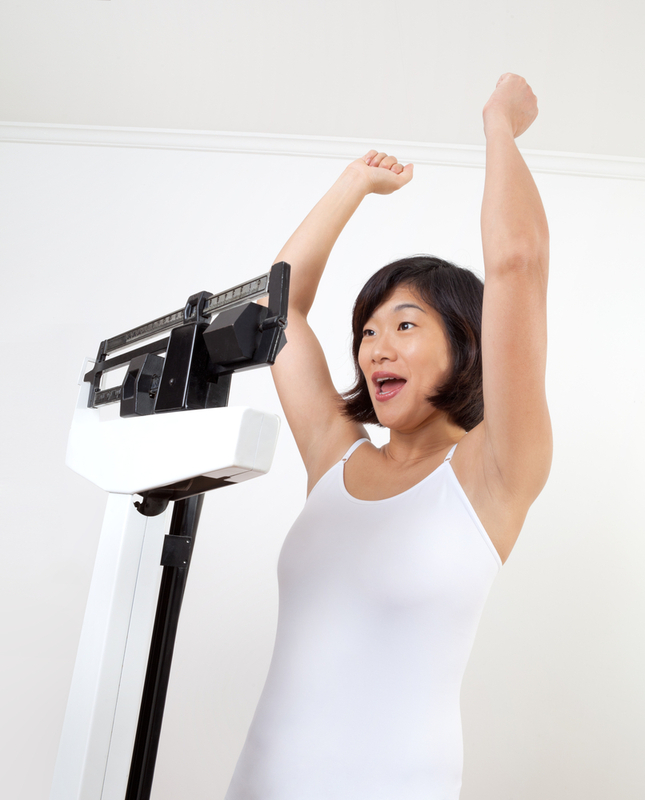 Many people ask if we offer weight loss injections. While these injections don’t directly cause weight loss, they can replace and optimize several key nutrients necessary for fat burning. Many substances have lipotropic properties. The most effective lipotropic agents for weight loss* purposes are choline, inositol and methionine. Through their involvement in lipid (fat) metabolism, lipotropic agents help maintain a healthy liver. The liver plays a major role in human metabolism including aiding in the digestion, storage, and distribution of nutrients and the detoxification of metabolic poisons and waste products. At Learn2Lose, we use lipotropic weight loss injections such as LipoPlex that include a combination of a lipotropic agents, important amino acids and vitamins to help optimize your weight loss* efforts. These are the lipotropic agents we commonly recommend at Learn2Lose. Vitamin B12 is important to keep the brain and nervous system functioning normally and for the formation of red blood cells. By synthesizing and regulating DNA, B12 is involved in cellular metabolism. It also plays a vital role in fatty acid synthesis and energy production. Many medications, certain medical conditions, and the normal aging process can lead to a B12 deficiency. Choline works in combination with inositol to metabolize fats and cholesterol. The body can produce choline, with the help of vitamin B12, folic acid (vitamin B9) and the amino acid known as methionine. However, the rate your body produces choline may not be adequate to meet daily metabolic needs, particularly during weight loss* when a lot of body fat must be broken down. Studies show that diets deficient in choline often result in undesirable changes to liver, kidney and brain functions. 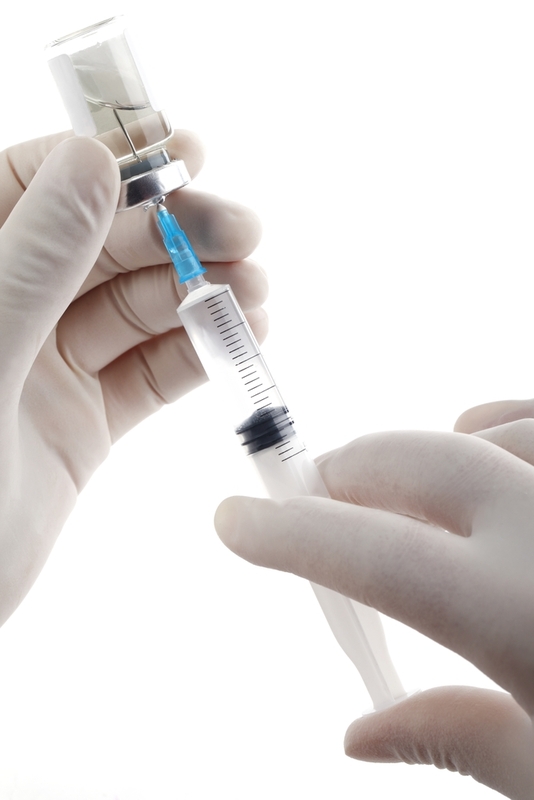 For this reason, we often recommend choline injections to our weight loss* patients. This chemical is an essential amino acid that participates in fat and protein metabolism. It has lipotropic properties similar to those produced by choline. Methionine is an essential amino acid because your body cannot produce it. It must be supplied by your diet. Your body uses methionine to make proteins and many other important substances. For example, your body requires an adequate supply of methionine to synthesize two other important amino acids-cysteine and taurine. Methionine is also one of the nutrients required for the body to produce choline. Therefore, a deficiency of this amino acid will adversely affect fat metabolism by limiting choline production. **These statements have not been evaluated by the Food and Drug Administration. This literature is not intended to diagnose, treat, prevent or cure any disease. This information is for educational purposes only. Individual result may vary.